On 2016 March 8 and 9, a solar eclipse took place over the Pacific Ocean. 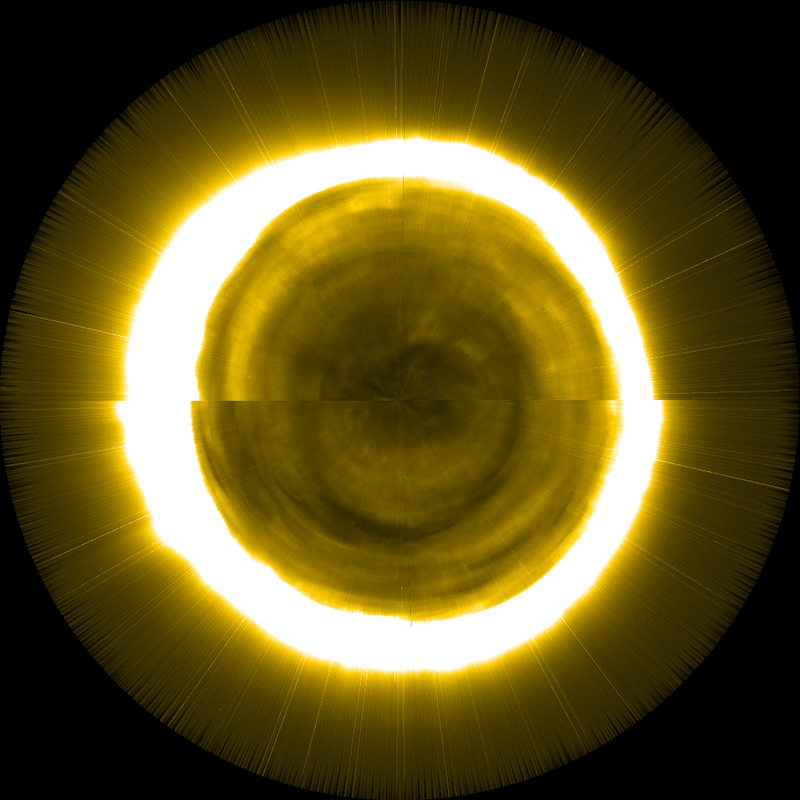 This eclipse was total -that is, the entire solar disk was covered by the Moon- over Indonesia and the central Pacific, starting at sunrise over Sumatra and ending at sunset north of the Hawaiian Islands. Additionally, large parts of South-East Asia, Alaska and Australia witnessed a partial solar eclipse. The path of totality had a maximum width of 155 km and the maximum duration was 4 minutes and 9 seconds at the point of greatest eclipse, which was over the waters of the Pacific Ocean. 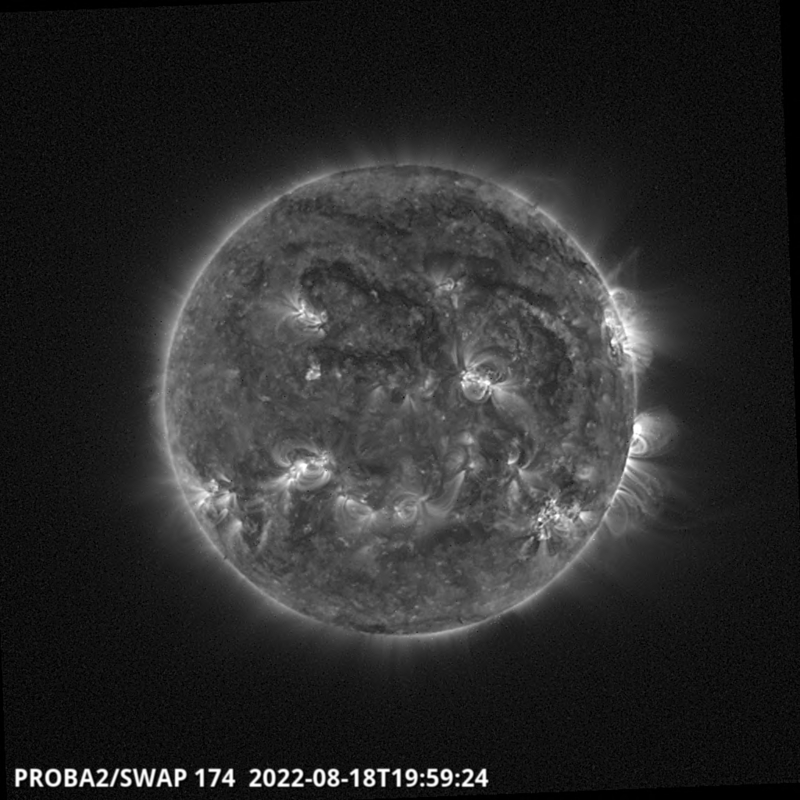 When observing the Sun for a prolonged period of time, it soon becomes evident that features on its surface, and in its outer atmosphere do not rotate at the same rate. 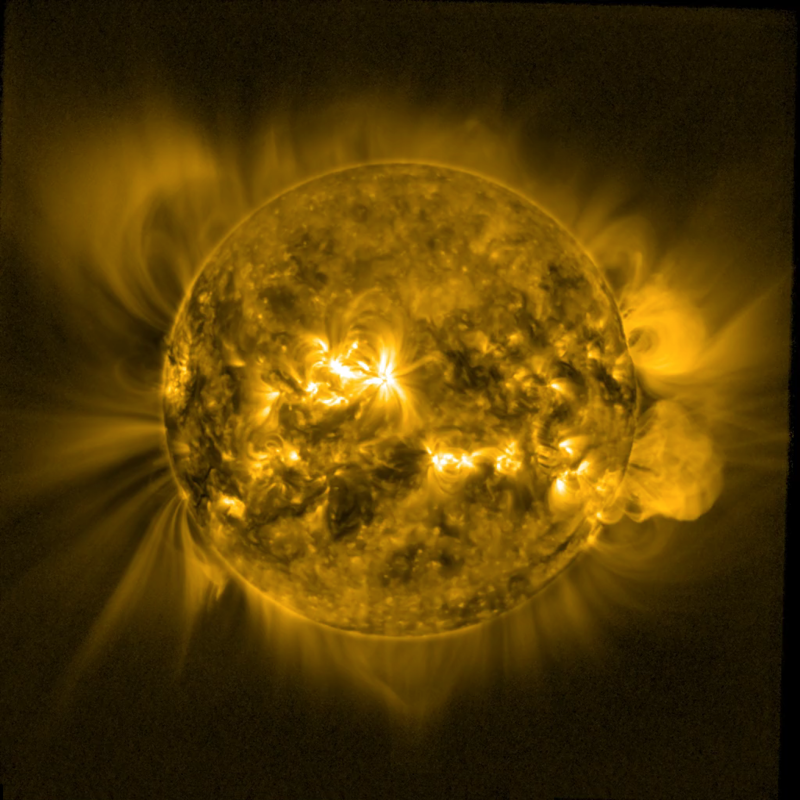 This is because the Sun is not a solid body, but a big ball of magnetised plasma, whose rotation is variable with position and height in the solar atmosphere. 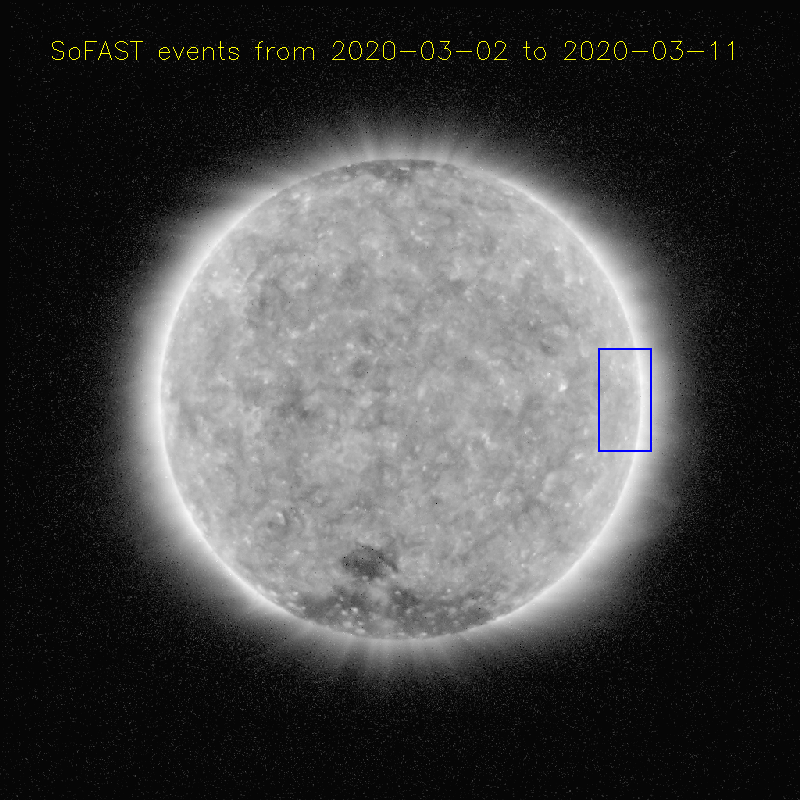 One of the most striking observations is that of ‘differential’ rotation, where features on the solar surface and in the solar atmosphere are observed to rotate faster at the equator (rotation period = 25.4 days) when compared to those closer to the poles (rotation period = 36 days). 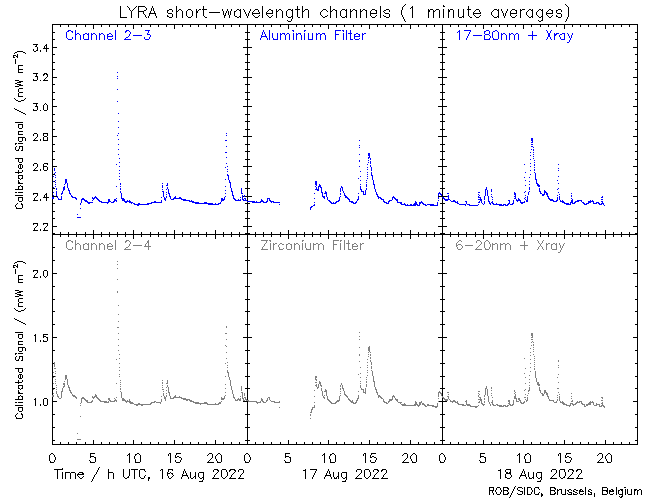 This is evident in observations of sunspots, which have been used as tracers for measuring solar motion for many years.